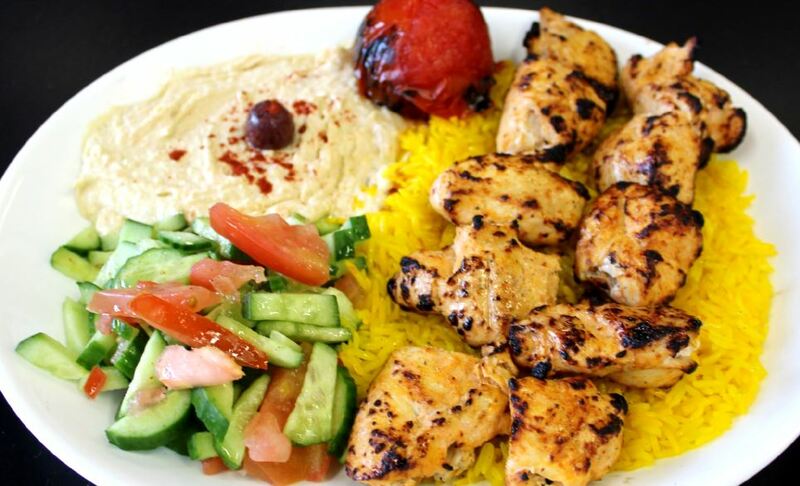 Valley Foods is a full service market that also specializes in authentic Iraqi cuisine. We are famous for our Shawarma and ground beef Kabob. 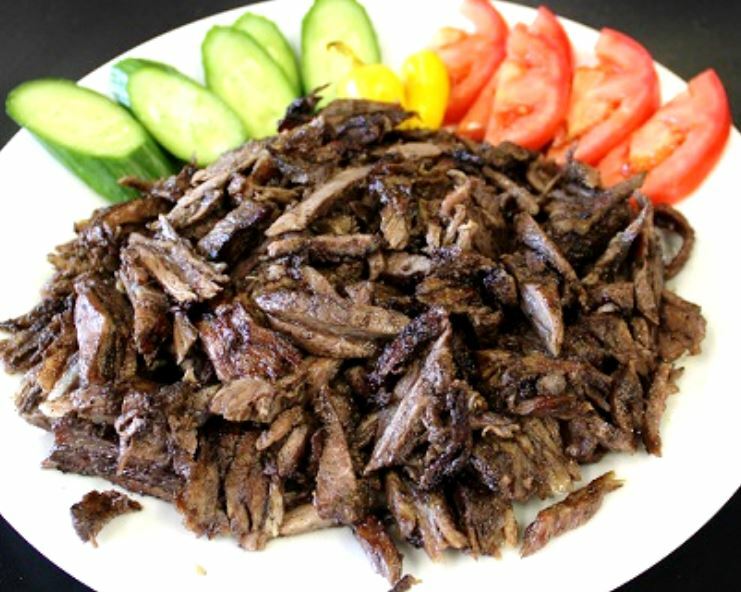 Shawarma is thinly sliced beef that is stacked and cooked in a similar way to Greek Gyros. The difference, however, is that Shawarma meat is fresh and not processed. The spices we use along with the way it is cooked gives our Shawarma its amazing flavor. We also make Chicken Shawarma, and they are most popular in a sandwich. 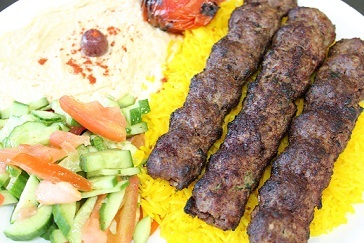 Ground Beef Kabob is an Iraqi favorite. We use the best quality beef and cook it over an open flame. Besides our Beef Kabob, we also serve Ground Chicken Kabob, Chicken Breast Tikka Kabob, and Beef Filet Tikka Kabob. Tikka Kabobs are marinated chunks of beef or chicken on a skewer and cooked over an open flame. 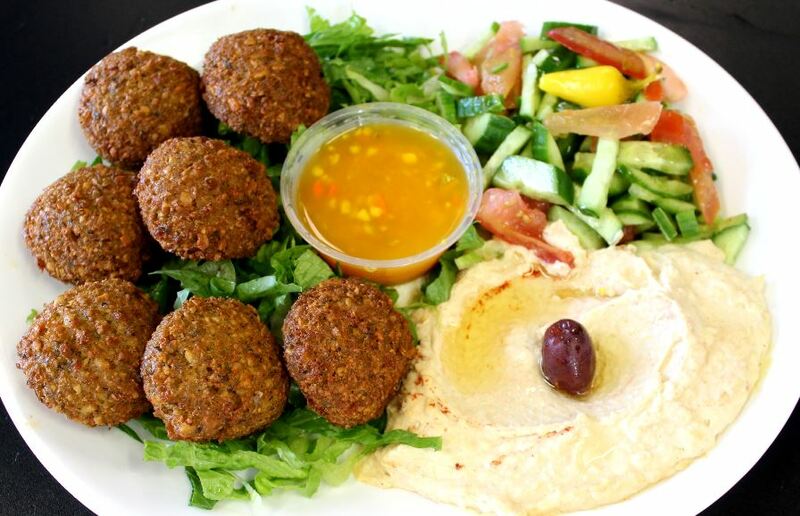 Valley Foods also has many vegetarian options like Falafel, Hummus, Veggie Armenian Pizzas, Cheese Pies, and various salads. Valley Foods opened its doors on April 1, 2010. Our vision was to open a full-service Mediterranean Market where customers can shop for groceries and enjoy fresh, authentic Middle Eastern cuisine homemade in our kitchen. Our family has been in the grocery store business for over 20 years. Prior to that, our father operated one of the most successful and well-known restaurants back home. 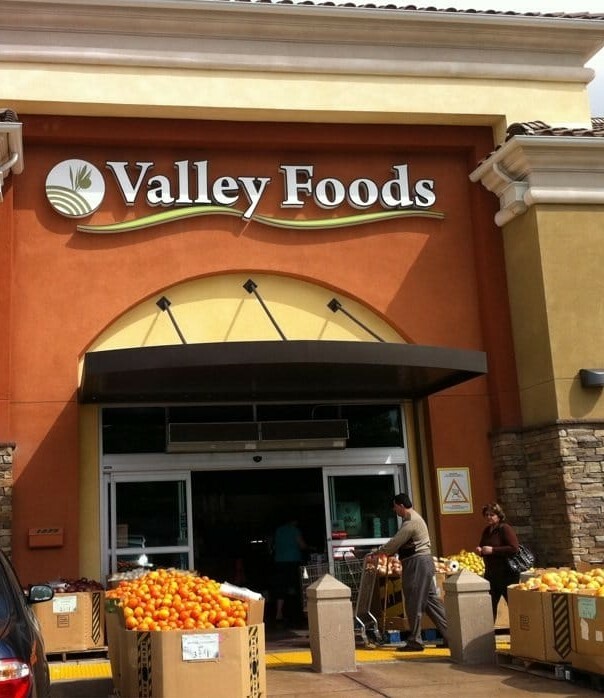 Valley Foods combines the two businesses, and our experience is the secret to our success. ©Valley Foods 2017. All rights reserved.